Companies need to find routes of innovation when competition is fierce. enterprises looking to set apart their service and product offerings have to bring something to the table that isn’t readily available- if they’re going to gain market share. The F&B industry demands that, and sometimes it just isn’t enough to put forward innovative cuisine and interesting interiors. 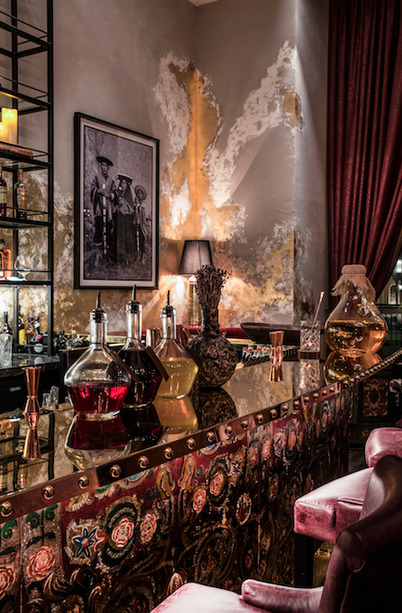 Coya Dubai, with a well-received Peruvian-inspired menu and an eye-catching design schema, has both factors working in their favor, but they’ve upped the ante with their prive? Members-only dining room. CEO of Coya Worldwide, Adam Bel Hadj, says that the Dubai Outlet’s Private Members’ Club is more about fostering a loyal, repeat clientele who appreciate service and personalization, and less about the glam factor that the word “private” suggests. “The program was initiated in London as we felt that there was a gap in the market to offer a bespoke experience between the old-fashioned clubs and the commercial clubs. We were after the fun and classy crowd that seeks quality rather than quantity, and that simply wanted to belong to a place that could provide a truly personalized experience where they are completely at ease but still catered to with an elevated standard of service,” explains the CEO.